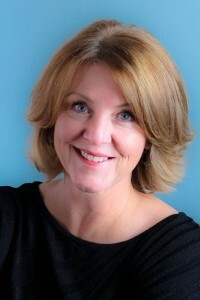 Susan Crandall is a best-selling, award-winning author from the great state of Indiana. Handy dandy access to all book pages (many of which have canine characters in the cast) for synopsis, excerpts, reviews and buy buttons. Follow Susan on Facebook to join the conversation! Come on in, take a look around, make yourself at home. We’re very casual here. I’m very excited to share my latest release, THE MYTH OF PERPETUAL SUMMER, the heartbreaking and inspiring story of Tallulah James, a young Mississippi girl in an ever-increasingly dysfunctional family. As with WHISTLING PAST THE GRAVEYARD and THE FLYING CIRCUS, this book will provide great discussion material for book clubs.